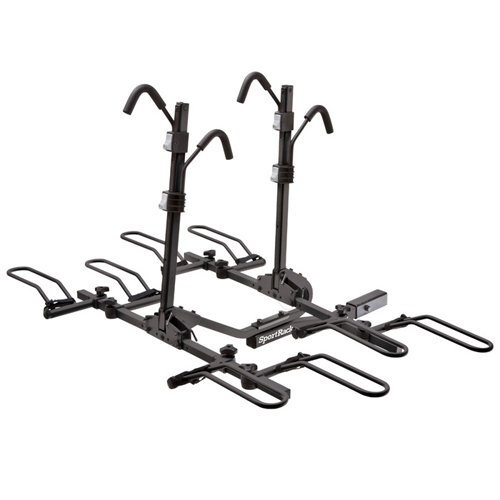 The SportRack Crest Deluxe 4 Bike sr2902blr Locking Platform Style Hitch Bicycle Rack offers many great features at an attractive price. 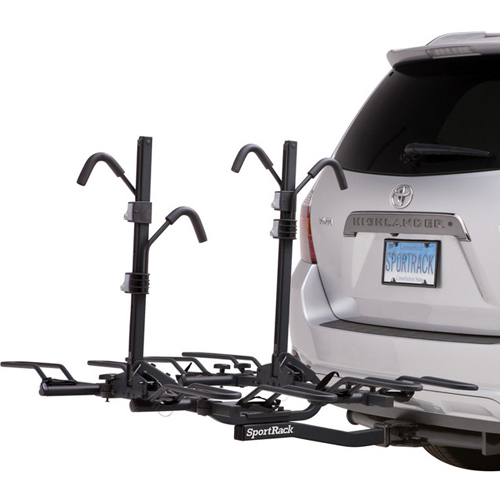 SportRack's Crest Deluxe 4 is compatible with 2" trailer hitches only. 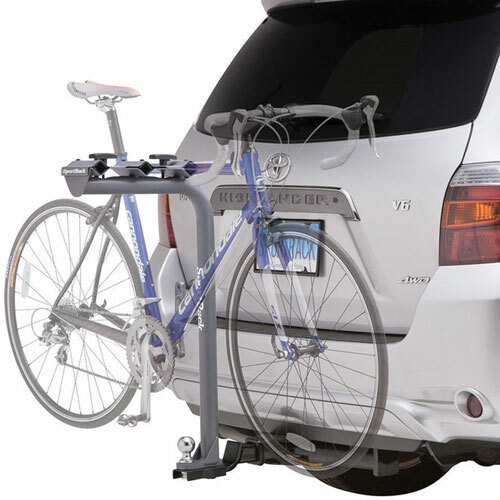 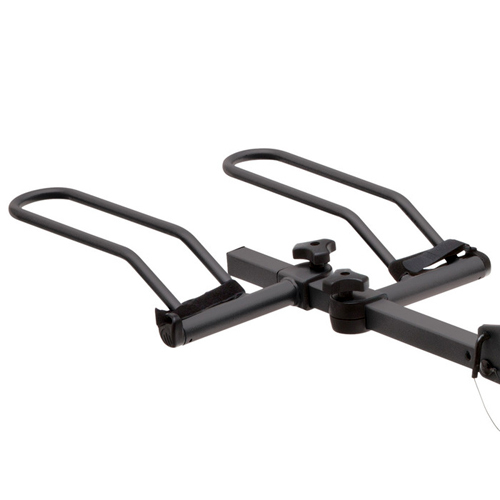 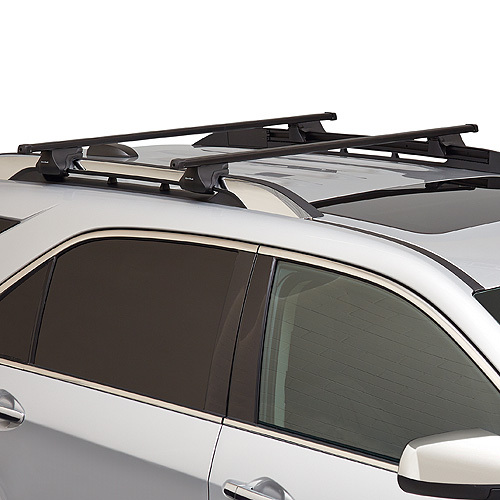 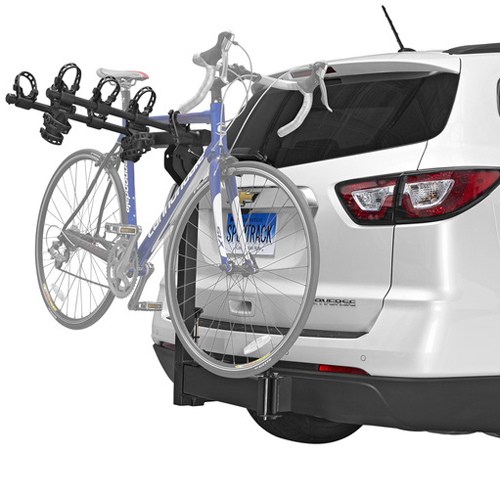 The Crest Deluxe 4 Bike Rack boasts quick and easy loading and unloading. 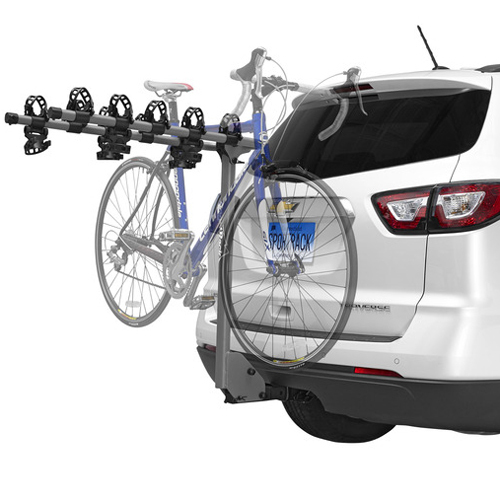 The adjustability of the Crest Deluxe 4 enables the bike rack to carry a wide range of bike frames and wheel sizes ranging from 20"-29". 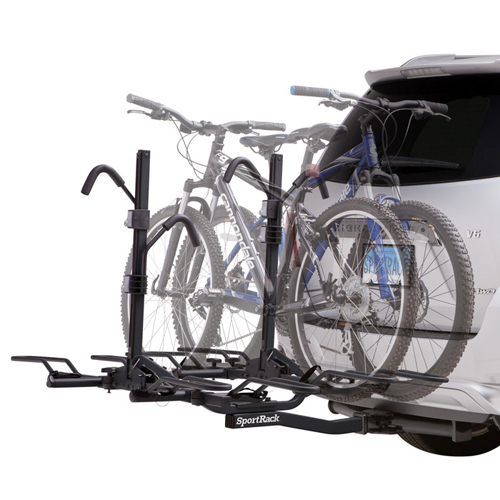 The adjustable wheel cradles fit up to 3" wide tires and conveniently slide on the bike trays to accommodate different wheelbases. 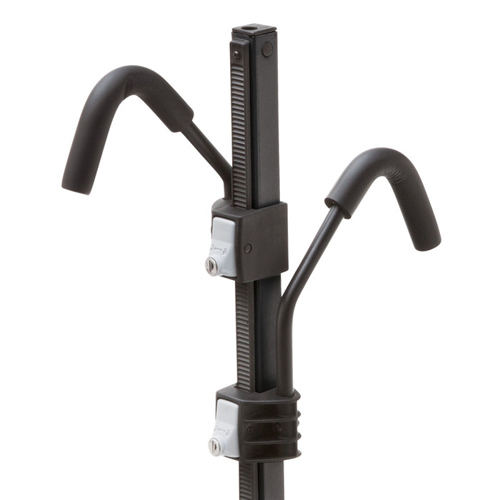 The rubber coated hook arms secure and stabilize your bikes and easily adjust up and down the center post with the push of a button. 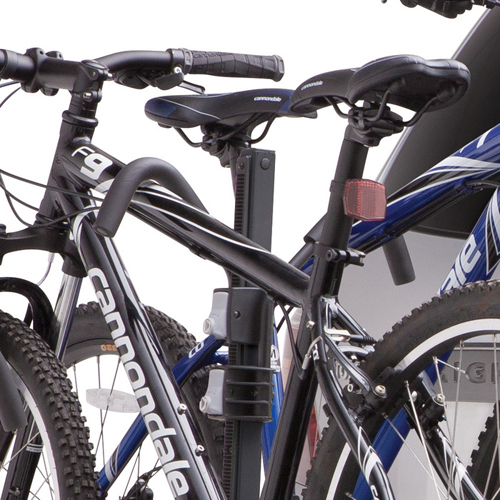 With your bikes loaded and secured by the hook arms, simply lock the release button to lock your bikes to the rack. 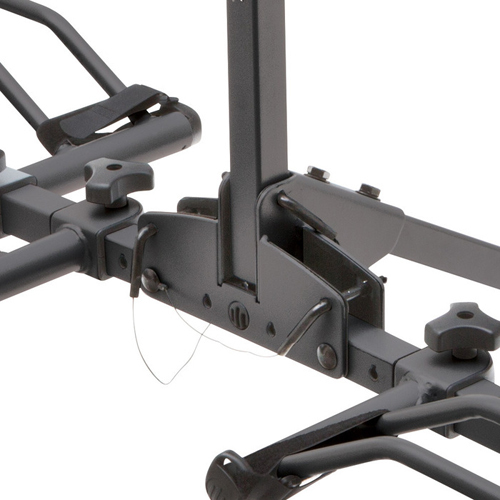 In addition to the locking hook arms, the Crest Deluxe 4 includes a locking hitch pin to secure and lock the rack to your vehicle.